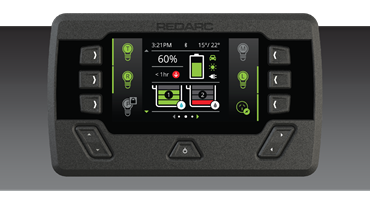 The REDARC Manager30 is a 30A state-of-the-art battery management system designed to charge and maintain auxiliary batteries by incorporating AC, DC and solar inputs, ideal for recreational vehicles and caravans with multiple battery banks. 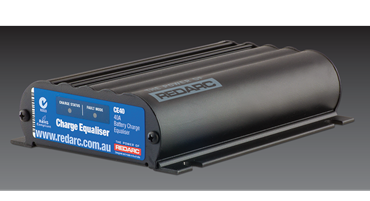 Originating in South Australia, but integrated worldwide, REDARC has over 35 years experience in the research, design, development and manufacture of a range of electronic voltage converters and associated products including inverters, power supplies, DC to DC battery chargers and Battery Management Systems, CANBus modules, electric brake controllers, 52mm gauges and customised electronic modules. 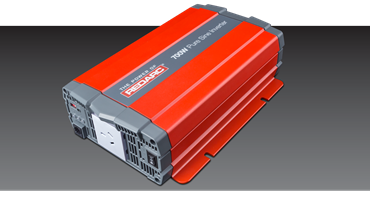 REDARC's products are attached to any moving vehicle that uses battery power including cars, boats, rail, trucks, mining equipment, bus and emergency vehicles. 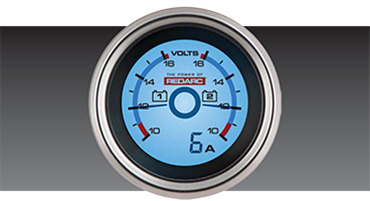 REDARC's goal is to ensure that the REDARC product and service is the benchmark by which the competition is measured. In 2019, REDARC will be celebrating it’s 40-year anniversary. 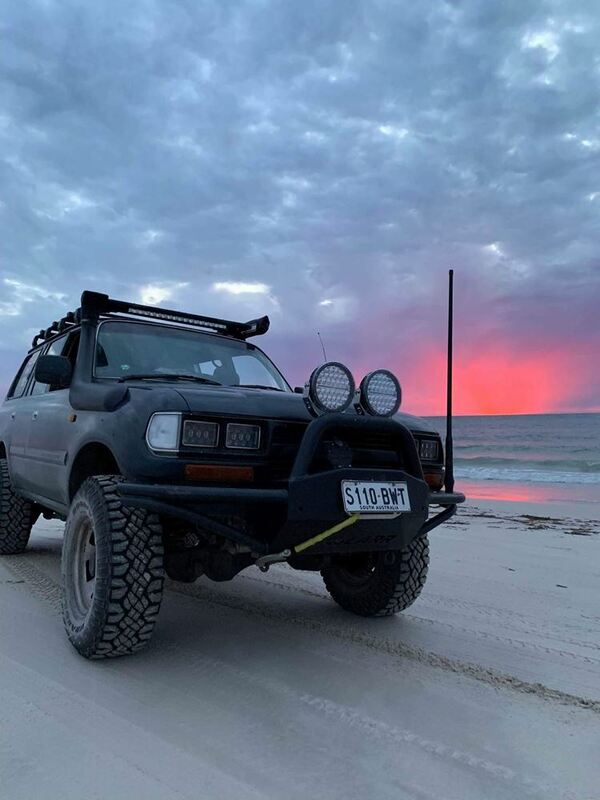 With a range of activities planned, this is not only a celebration of what the business has achieved as a whole, but a celebration of our customers supporting Australian manufacturers. 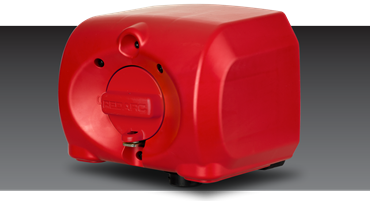 "The REDARC brand and range of products adds significant value to our customer offering. 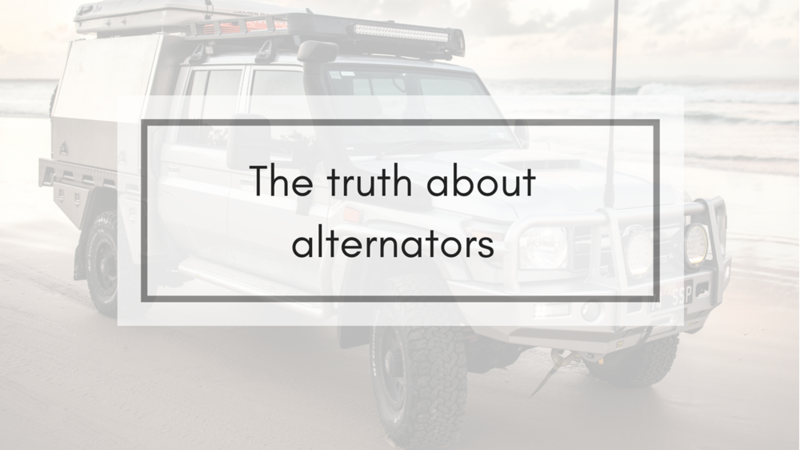 They manufacture high quality products and provide second to none technical support to our branch network across Australia." 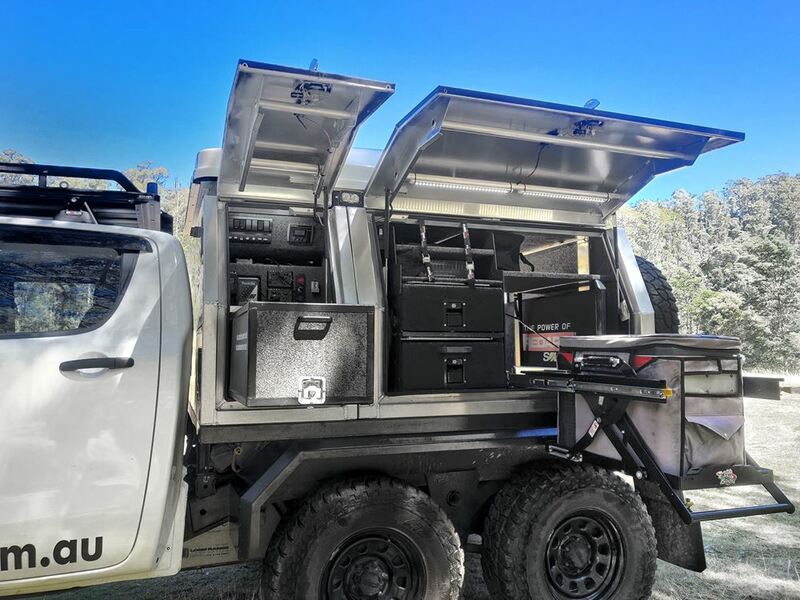 "As an avid camper and auto electrician, I and my business love the innovative products that team REDARC produce. 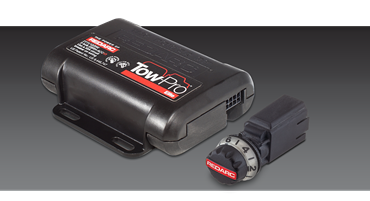 Maroondah Auto Electrics insist on using reliable products that are stringently tested for Australia's conditions. 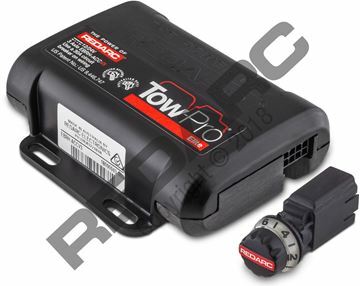 REDARC not only produce reliable products, they also provide amazing technical support Australia wide." "Producing a mutli-awardwinning product and maintaining the expected level of build quality through our own processes and fitted products is not an easy task. 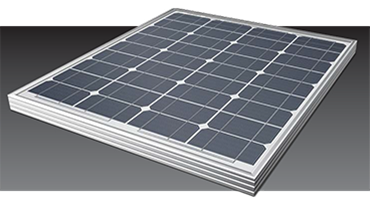 Australian made and extensively tested equipment to suit our conditions ensure we maintain the level of quality our customers demand. 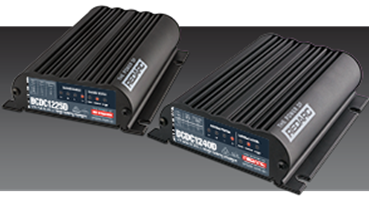 For service, ease of use and reliability in all conditions, REDARC is our only choice."